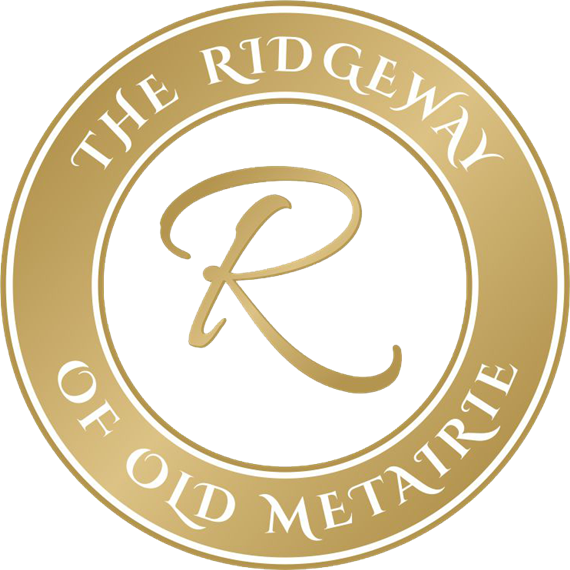 Conveniently located in the heart of Old Metairie, the Ridgeway of Old Metairie is the perfect location for your event. Whether it is an intimate gathering or a grand celebration, we can accommodate up to three hundred and fifty guests. We provide full catering services along with several amenities to make event planning easy and affordable.